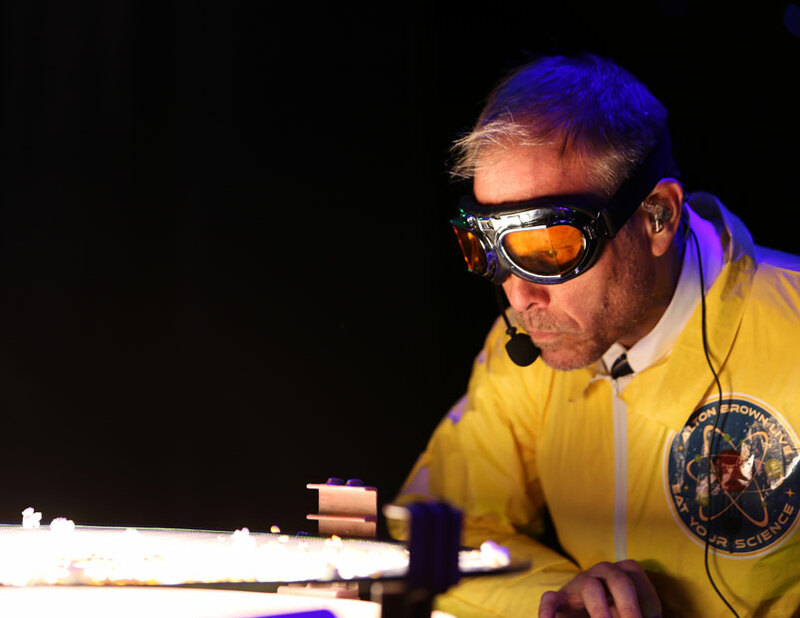 This week on The Alton Browncast, I chat it up with a couple of my long time cohorts about how this whole Eat Your Science thing happened, and what it means to be on Broadway! Order Bitter Like Me, a compilation of songs from my two live tour shows here. The story about the accident report is one of my favorite. Bit of advice, don’t listen to that part of the podcast while in heavy traffic on I-40 in North Carolina. It is hard to keep an eye on traffic when laughing hysterically! When will the next podcast be airing? Sounds like a great show. I’d love to be able to see it. But You are not going close enough to my area. Have your considered releasing a DVD of the show once the tour is complete? Alton, your stuff just keeps getting better and better and better! Keep your eyes on Him throughout!